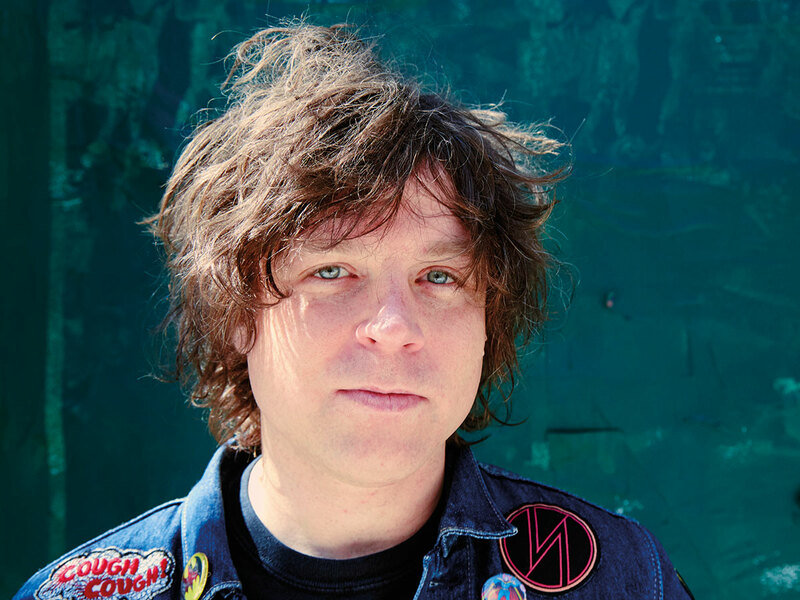 A New York Times report says seven women have claimed singer-songwriter Ryan Adams offered to help them with their music careers but then turned things sexual, and he sometimes became emotional and verbally abusive. The Times said the accounts have been corroborated by family members or friends who were present at the time. Managers for Adams didn’t immediately return an email seeking comment but his lawyer denied the claims to the Times. Adams released his debut album in 2000 and has earned seven Grammy nominations. He famously covered Taylor Swift’s Grammy-winning ‘1989’ album in 2015, a year after its release. He has also worked as a producer behind the scenes for acts like Willie Nelson and Jenny Lewis. “If people knew they would say I was like R Kelley lol,” he wrote to her via text in November 2014, when he was 40 and she was 16. R Kelly has been accused of sexual misconduct with women and girls but has denied the allegations. “Mr Adams unequivocally denies that he ever engaged in inappropriate online sexual communications with someone he knew was underage,” Andrew B Brettler, Adam’s layer, told the Times. “His controlling behaviour essentially did block my ability to make new connections in the industry during a very pivotal and potentially lucrative time — my entire mid-to-late 20s,” 34-year-old Moore said to the Times.